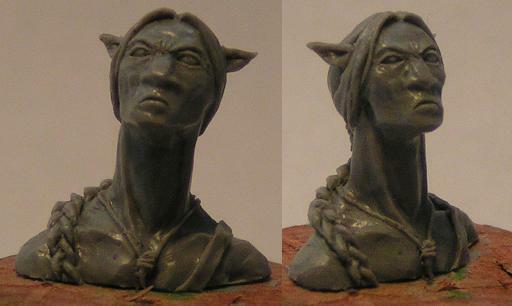 I'll do a little step by step for one of the next busts. Maybe it helps you. That is simply amazing work for this short working time. My favorite is Scared Steve. 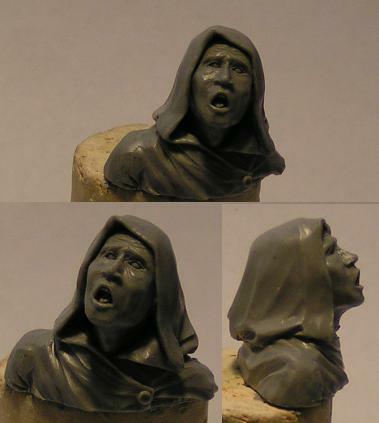 Good expression at his face and I also think his clothes are sculpted pretty well. 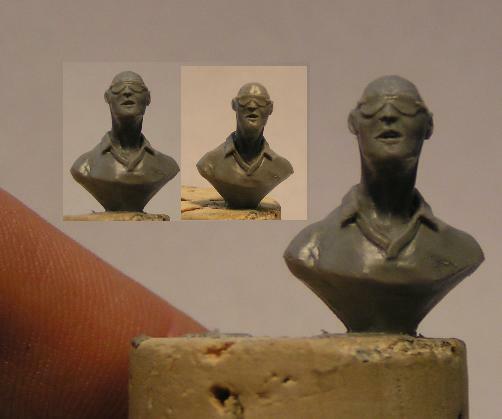 The Navi isn`t bad too :-) It is encouraging to see that it is at least possible to make fast progress in sculpting if one is experianced. Steve really looks scared... wohooohhhooooo! what do you do with this Dudes when finished? did you cast the best ones? no, I have them lying around here on my workmench, but I'll send some of those to a friend today. I did them just to do them.